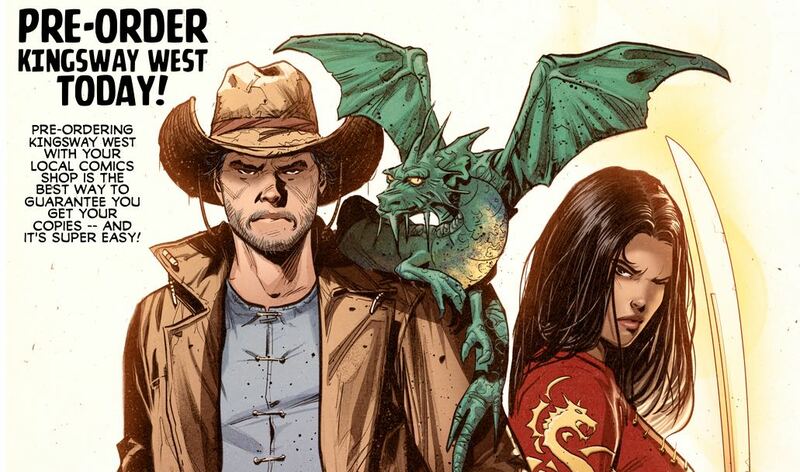 GREG PAK | COMICS | BOOKS | MORE ABOUT KINGSWAY WEST | Read the 8 page preview! If you're a retailer who would like to be added to this form, please contact us via Twitter at twitter.com/kingswaywest and we'll hook you up! @ 2015 Pak Man Productions. All rights reserved.